In essence this text is a romantic love story playing itself out against the background filled by the anxieties of the converted and the ‘heathen’. 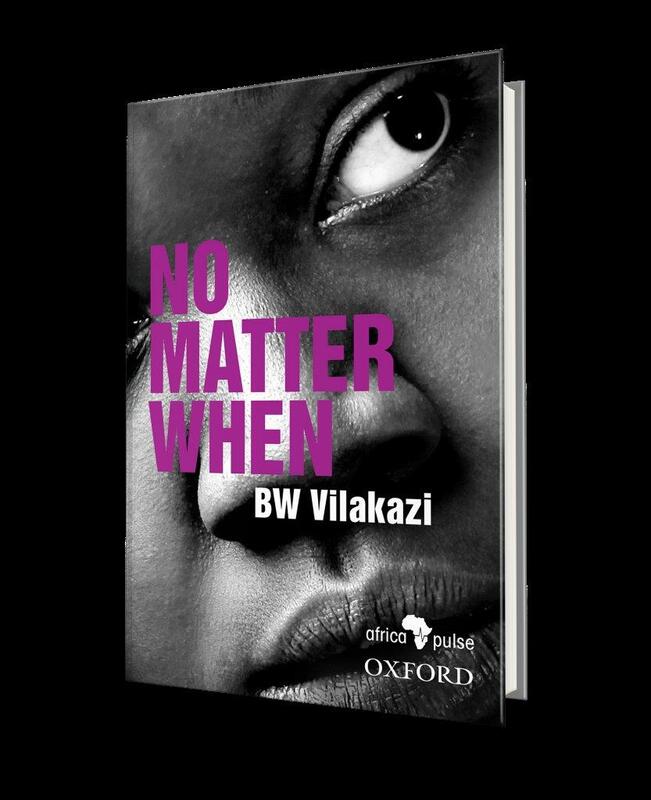 The distinguished intellect and famous poetic talent of BW Vilkazi turn these elements into a gem. Dr Nkosinathi Sithole makes the point in his introduction that if this book was translated into English when it was published, Things fall apart by Chinua Achebe would not have been regarded as the first African novel to address colonisation. Prof Bhekizizwe Peterson wrote the shout. The translator is Dr Nkosinathi Sithole.